Willamette Meteorite. Returned to Oswego Library Files. Description Pinholes. See also 437b. 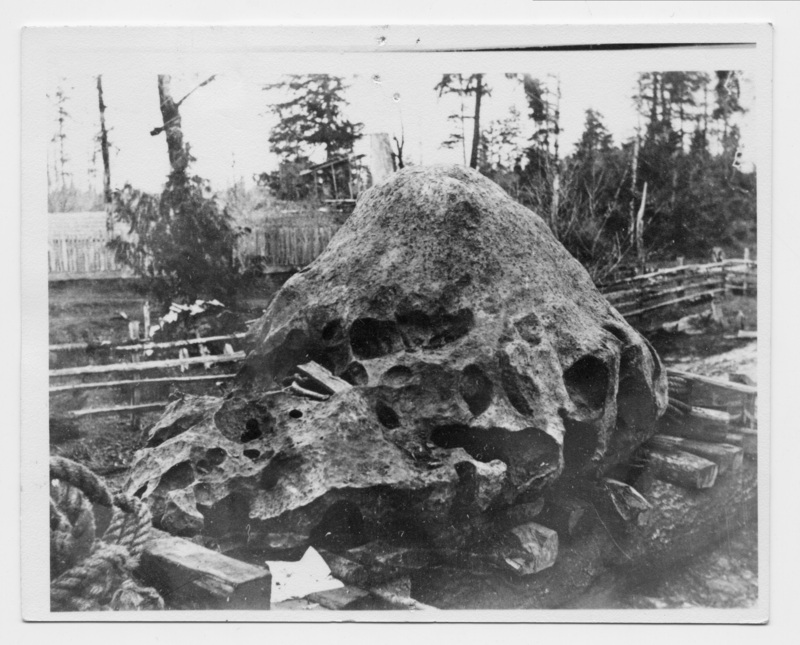 Transcription Willamette Meteorite. Returned to Oswego Library Files.